Our customers rate us as 'Excellent'. Click here to see for yourself. Why Choose NILC For Your AgilePM Training? Learn why we should be your training provider of choice. 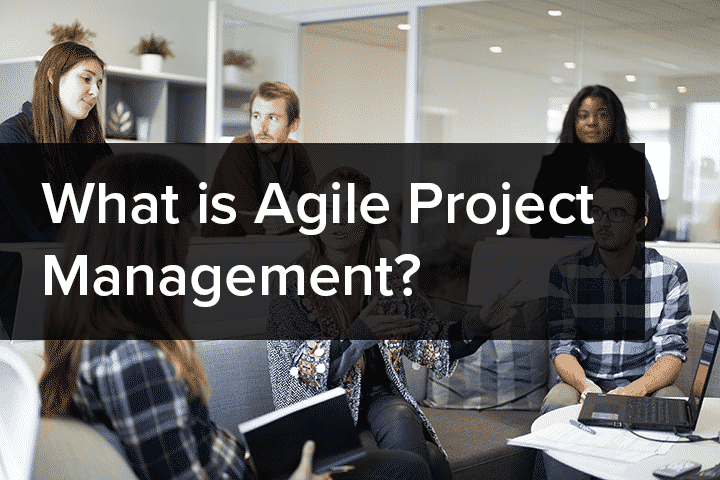 Find out more about Agile Project Management. 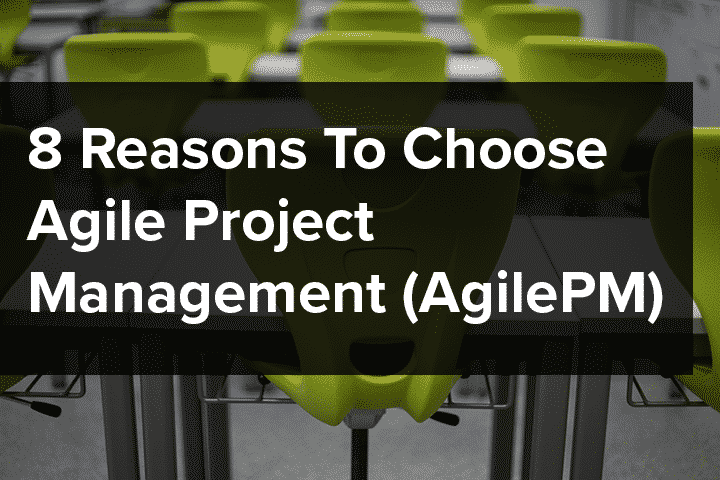 Agile’s influence on the project management industry continues to rise at pace. More organisations and project professionals than ever are embracing agile tools and frameworks as they aim to increase the success of – and return on investment from – projects and other change initiatives. Key benefits often attributed to agile include improved revenue and speed to market, developing the right product/ solution (through iterative development and incremental delivery) and increased collaboration and customer satisfaction. Based on the Agile Business Consortium’s Agile Project Framework, AgilePM guidance offers a practical, scalable and repeatable methodology that achieves an ideal balance between the standards, rigour and visibility required for good project management, and the fast-pace, change and empowerment provided by agile. Read the latest news and updates about AgilePM and PRINCE2 Agile. 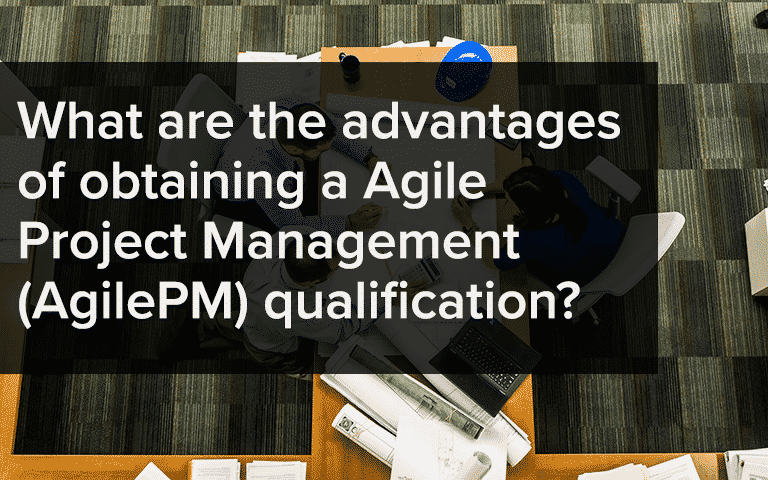 Find answers to the questions we get asked the most about AgilePM. Fully accredited courses to ensure we provide the highest possible standards. The Swirl logo™ is a trade mark of AXELOS Limited, used under permission of AXELOS Limited. All rights reserved. | AgilePM® is a registered trademark of Dynamic Systems Development Systems Method Limited. All rights reserved. This AgilePM course is presented exclusively in association with aims4change. The 2018 AgilePM Trusted Training Radar report by Course Conductor named aims4change as a ‘High Performer’ for AgilePM training. All quoted prices are exclusive of VAT for consumers who pay no VAT or can recover VAT. The current rate of VAT is 20% for consumers that are required to pay VAT. All course bookings are subject to availability.